Mani stressed the resumption of bilateral cricketing ties is necessary as fans from both sides are eager to watch the two countries compete against each other. 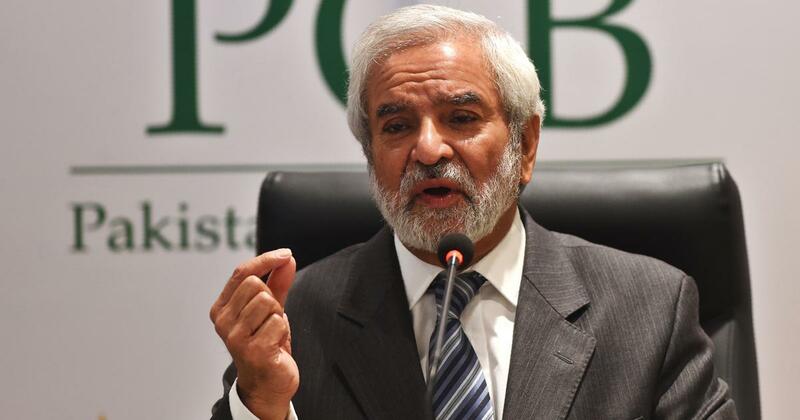 Pakistan Cricket Board chairman Ehsan Mani on Tuesday said it was “hypocrisy” on part of the Board of Control for Cricket in India that it lets India play Pakistan during ICC tournaments but ignores bilateral ties. The BCCI has repeatedly insisted that it needs government clearance to play bilateral series. A frustrated PCB has filed a compensation case of Rs 447 crore with the Disputes Resolution Forum of ICC for not honouring an MoU which required the two countries to play six bilateral series between 2015 and 2023. The hearing in the case concluded earlier this month. “There is a lot of hypocrisy at the moment. India plays an ICC event against us but doesn’t play a bilateral series. That is something that we need to address,” Mani told ESPNCricinfo. “There’s no better way to improve the relations between countries than having sporting contacts, cultural contacts. For me, that is far more important than any amount of money that comes into the game,” Mani said. PCB has not been able to generate revenue as India have not been a part of their cricketing fixture for years now. The two countries last played a short limited overs bilateral back in 2012. 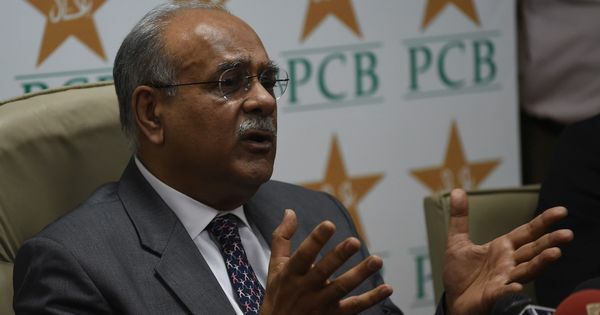 Mani said, Indo-Pak series had the “highest value financially in the world”, but he maintained that the PCB’s desire for the resumption of ties was about more than money.